Sophia sees Max on the ground next to a tree. She leans over him, her necklace dangling, sparkling in the sunlight. Someone leans over him. His vision blurred. Still a daze, his eyes begin to focus. It’s a girl. A beautiful girl. Ana Villafane is that beautiful girl starring as Sophia in the upcoming super-hero flick Max Steel. But this isn’t your typical super-hero movie. Our hero Max McGrath played by Ben Winchell isn’t coming from a dark past. He doesn’t right wrongs based on vengeance. He is unknowingly a superhero from birth and he is out to save his family rather than the world. Max Steel, has been an animated television series for some time now, however this will be the first time we see it come to life in live action on the big screen. The story revolves around 16 year old Max McGrath who discovers he has a strange electric energy that radiates from him whenever his emotions get the best of him and now it’s getting out of hand. He can’t control them. This doesn’t help as he is trying to fit in at another new school–where he finds himself attracted to the beautiful and unconventional Sofia (Ana Villafane) and develops a friendship with an old colleague of his dad’s, Dr. 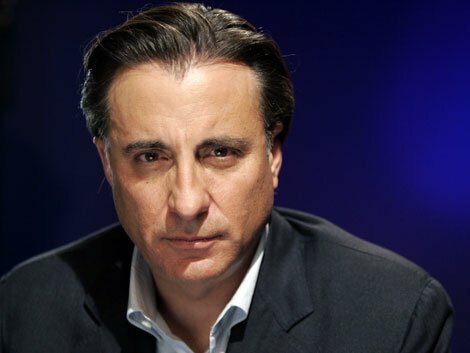 Miles Edwards (Andy Garcia). Perhaps Miles can tell him what his mother Molly (Maria Bello) is unwilling to talk about– what really happened in the accident that killed his dad. As if that is not enough to have on a teenager’s shoulders, Max is most startled by the arrival of a small, crab-like alien named Steel, whose memory may be faulty but who knows one thing for certain: he’s there to protect Max, and he’s been sent by Max’s father. 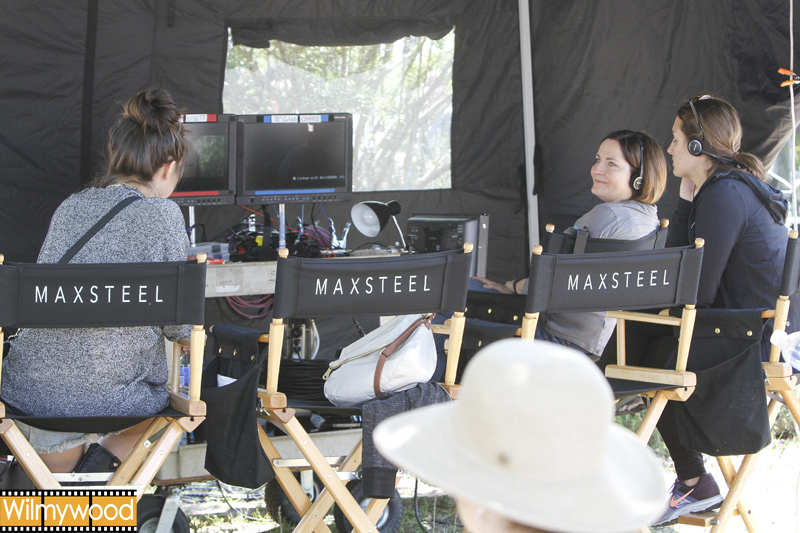 Producer Julia Pistor explains what made her choose Max Steel. That she is. Julia has a long history with family movies like The Spiderwick Chronicles, Charlotte’s Web and Lemony Snicket to name a few. Producer Bill Dowd of Dolphin Films is also a fan of super hero movies and he wanted to make sure when Max’s story was told, it would be a film that the whole family would enjoy. Max Steel also isn’t the typical $100+ million action flick, either. There will be more of an organic feel to this one which is quite refreshing. And smart. They have already done quite well gaining pre-sales all over Europe and Southeast Asia, so it seems it should eliminate any financial fear and could possibly pave the way for a Max Steel 2 and who knows perhaps a Max Steel 3. That’s my own personal take on it however, nothing in confirmed along those lines. The feature is penned by super-hero writer Christopher Yost (Thor: The Dark World), directed by Stewart Hendler (H+) and the cast is top-notch. The two leads, Ben Winchell and Ana Villafane are both extremely talented up and coming young actors. Even though they just met earlier this year, they already have an amazing connection with each other and it shows on screen. Ben Winchell mirrors those exact thoughts about Ana. She too is the real deal. The couple will be playing along side two of the most talented and prolific actors we know today. Andy Garcia being one of them . Maria Bello is another. Her range is just as exceptional. From comedy to drama, she can do whatever comes her way. 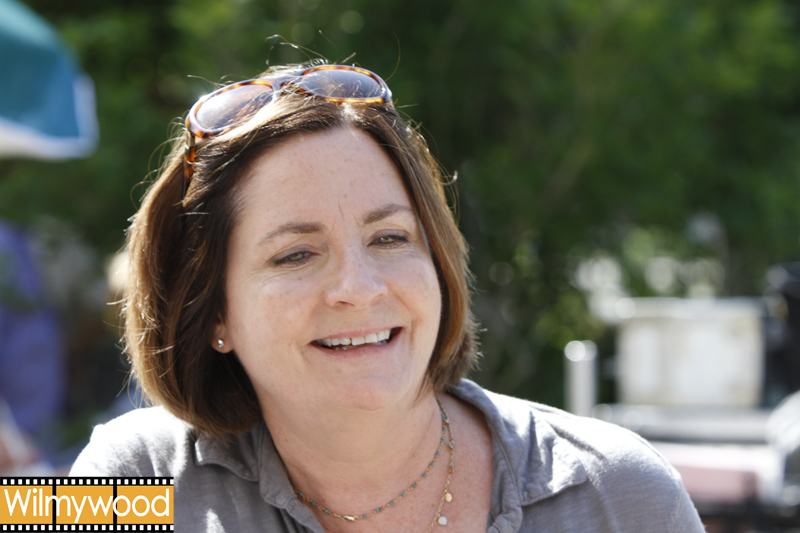 This time, she plays off her motherly instincts as Max’s mom, Molly. The film is being shot in Wilmington, NC which is a perfect fit as a location for their needs for such an organic, homegrown feature. The Ideal Cement plant (also called the Roanoke Cement plant) has been transformed into Max Steel Headquarters and they expect a 17 day shoot for this location. If you follow director Stewart Hendler (@stewarthendler) on Twitter, you have already seen what an incredible job the construction crew and set designers have done. 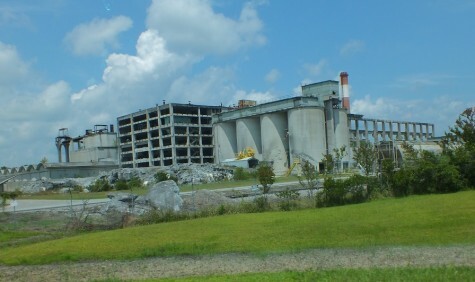 The plant closed many years ago, but it continues to be a favorite and prime location for many feature films and television shows including Iron Man 3, Revolution, Under the Dome, as well as The Crow and even Super Mario Bros.
Other locations include Hoggard High School, Downtown Wilmington and some private houses in Wilmington as well. Expect to see Mattel’s first super hero flick in theaters in January, 2015.